To the untrained eye, many of the common activities in early childhood settings may not seem educational, such as sorting blocks and singing nursery rhymes. 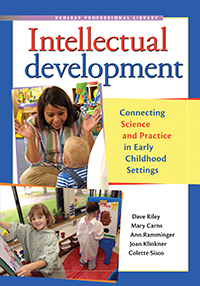 Research, however, does show that these activities promote children's cognitive development. Read the table of contents, and a sample chapter, from this book!